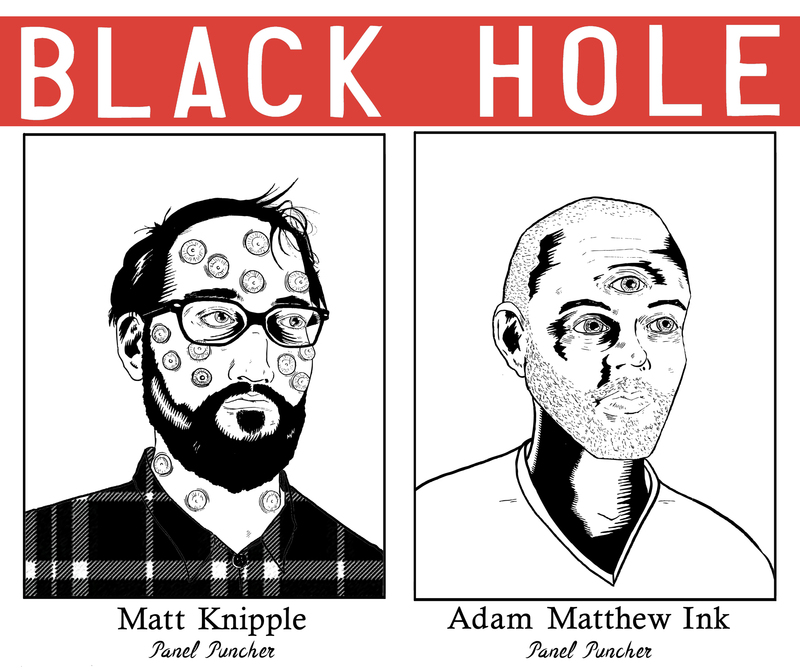 The Panel Punchers are at it again, this time with the Charles Burns masterpiece, Black Hole. Join us as we mutate a discussion of this eerie best-selling graphic novel. Welcome to the inaugural episode of The Nerdgasm Podcast (TNP) Gaming Awards. 2014 was a relatively disappointing year across the board, but that doesn’t mean it wasn’t without its surprises. Adam, Dan and Mike sit down to discuss the highs and lows across a broad spectrum of categories for the year in gaming. Panel Punchers take on some indie goodness from Top Shelf Productions and Nate Powell: Swallow Me Whole and Empire! Enjoy! Follow us on twitter: twitter.com/thenerdgasmpod Email us: thenerdgasmpod@gmail.com Subscribe on iTunes and Stitcher!